Plan ahead, be intentional, and create fall family traditions while focusing on, expanding and carrying over your child’s listening and spoken language therapy goals. 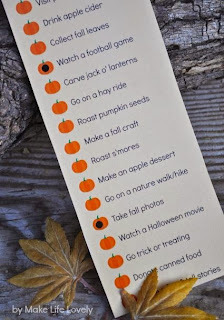 Click HERE for a free printable from http://www.makelifelovely.com to download with the usual autumn activates like making caramel apples, going to the pumpkin patch, roasting pumpkin seeds, etc. 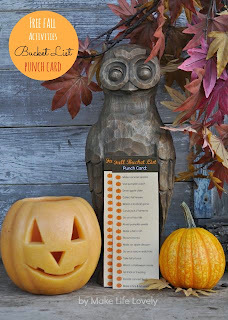 Remember after your autumn adventure to enter the activity in your child’s Experience Book. Your child will have lots to share at the next Auditory Verbal therapy session. 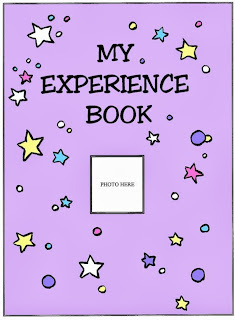 Experience books are personalized stories that you make with your child as the main character and are a Auditory Verbal practice. 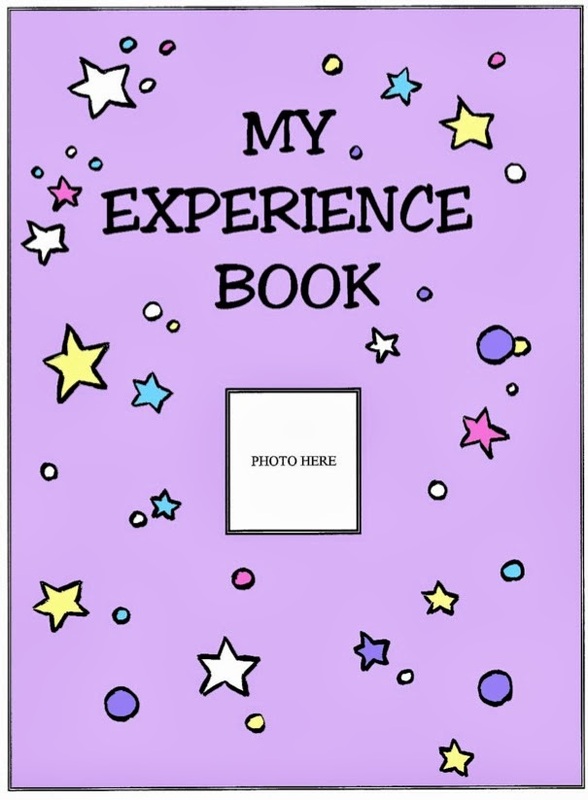 Creating experience books is an interactive process between a child and a parent, grandparent or other adult which lays the foundation for natural development of listening, speech, language and literacy.